In this hectic modern world of 24/7 social media, weeks that don’t often end the minute we leave the office, plus demands from partners, family, friends and colleagues, wouldn’t it be ideal to just…escape? But not to simply escape and arrive back exactly how we left. What if you escaped the daily grind and came back more sure than ever of your purpose in your life? What if you met likeminded people who wanted to help you seek and discover your passion for living? People who are also dedicated to living their own purpose and passion too? Power Living has been leading retreats in Australia and internationally for over a decade. 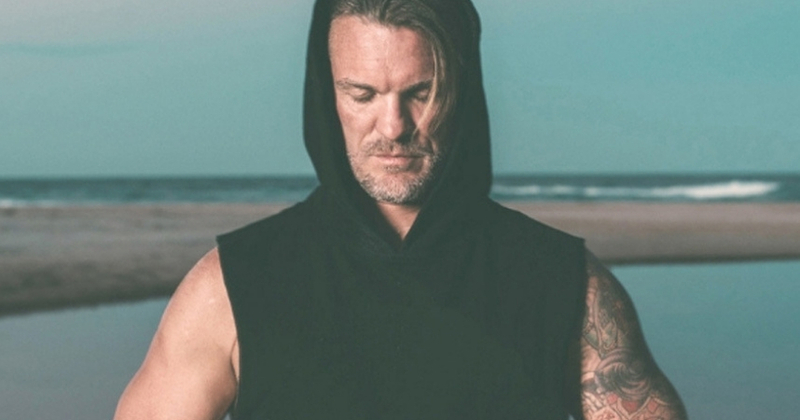 Whether you’re new to yoga, you have a consistent and long-standing practice, or you fall somewhere in the middle, the Being of Purpose retreat is an ideal investment in your mental, physical and spiritual wellbeing. Under pressure, many of us let go of consistent physical training, eating nutritionally balanced meals and taking time out to meditate or have conversations about health and the purpose of life rather than deadlines, promotions and taking the bins out. At some point, we can feel as if life is happening to us rather than cultivating the sense of empowerment that enables us to feel connected to our own meaning and to a greater collective consciousness. Knowing your purpose doesn’t oblige you to live it. This will be your choice and your commitment to your evolution of being. The first step is to commit to seeking, questioning, exploring and doing the work. There is no more divine and peaceful environment to seek your life’s purpose than in Byron Bay, located on NSW’s eastern coast. Join our experienced, attentive facilitators and fellow retreat members in daily yoga practice, meditation, breath work (pranayama) and time for your own reflection. Additionally, there will be teachings and discussion of yogic philosophy as it applies to the four aims of human life: Dharma (nature, service), Artha (prosperity), Kama (pleasure) and Moksha (liberty, emancipation). The retreat is perfectly timed to make the most of warm, sunny weather prior to the arrival of the Summer crowds. In fact, why not extend your stay after the retreat and schedule a visit to Cape Byron lighthouse, visit some of the vegan and vegetarian-friendly dining spots around Byron Bay, learn to surf, or keep an eye out for humpback whales from the scenic headland viewpoints? You could also take a drive to the Gold Coast, if you’re so inclined. So what are you waiting? Jump right in, and get ready to escape.